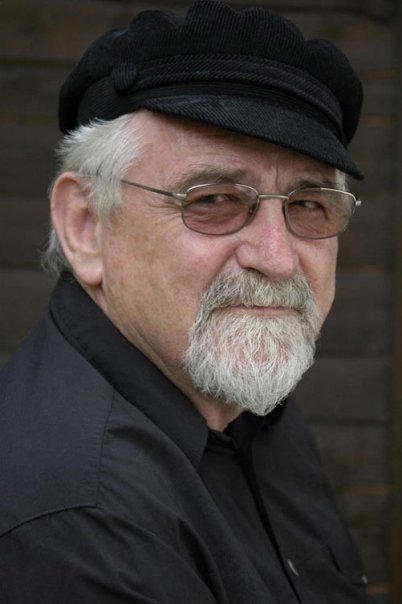 Political/economic analyst and labour columnist, Terry Bell. “Capitalism is not dead. But it is severely ill and its chronic contagion is spreading through the economic and social fibres of the world. However, it can be saved and resurrected, but only at the cost of a massive transfusion of blood, sweat, suffering and destruction. Such is the nature of a system based on competition and where material profit is the over-riding priority.” – Terry Bell in A democratic answer to escape from crisis, from his blog Terry Bell Writes. Voting every five years is not enough – direct democracy is possible. Who are the real illegal miners? Strikers refuse to be misled. This entry was posted in Economics, Labour and tagged GroundUp, journalism, Terry Bell, Terry Bell Writes. One of the world’s most influential economists – Joseph E. Stiglitz – is in Johannesburg, South Africa. A University Professor at Columbia University and recipient of the 2001 Nobel Memorial Prize in economics, Stiglitz’s most recent book is The Price of Inequality. Stiglitz will be speaking at the 2014 Discovery Leadership Summit in Sandton on Wednesday 05 March 2014. Separate and Unequal – a review of The Price of Inequality at The New York Times. The 1 Percent’s Problem – In a Vanity Fair adaptation of The Price of Inequality, Stiglitz talks about the steep costs of inequity. All of Stiglitz’s writing at Vanity Fair. In no-one we trust – In The New York Times Stiglitz writes about how inequality is eroding people’s faith in institutions and in their way of life. 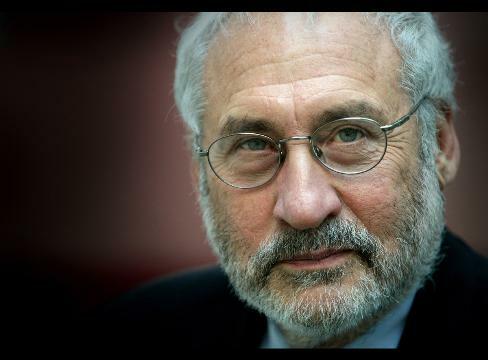 News and commentary about Stiglitz at The New York Times. The current economic malaise is the result of flawed policies, writes Stiglitz in The Guardian. Find all of Stiglitz’s articles in The Guardian, here. Stiglitz touts the merits of an increased minimum wage for the US at CNBC. Find all of Stiglitz’s articles at Slate.com. A bio of Stiglitz at The Concise Encyclopedia of Economics at the US Library of Economics and Liberty. This entry was posted in Economics and tagged Joseph E. Stiglitz, Joseph Stiglitz, Stiglitz, The Price of Inequality.